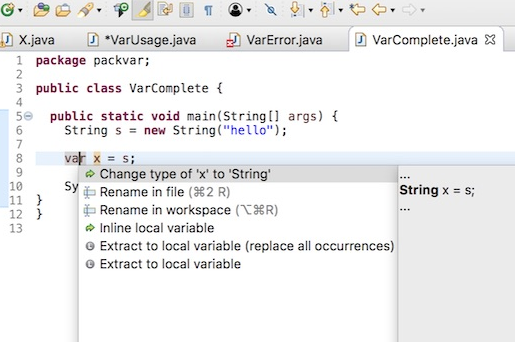 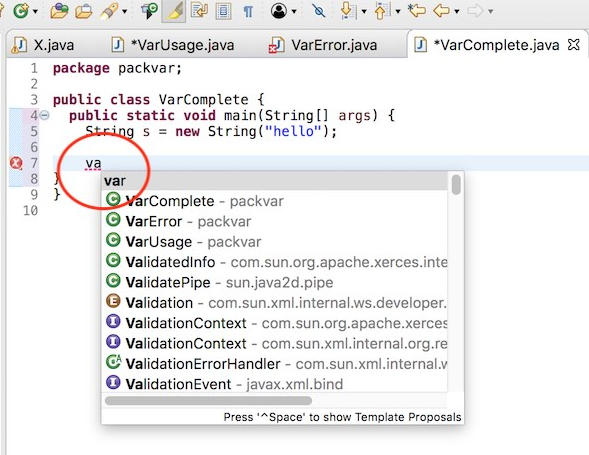 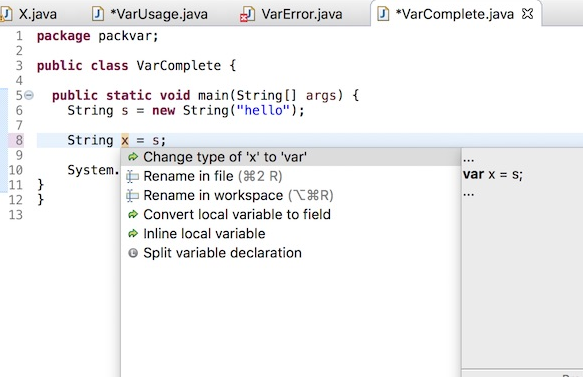 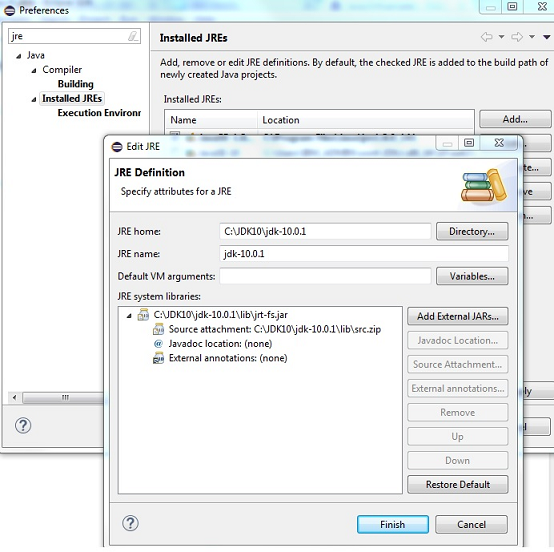 Java™ 10 is now supported with Red Hat JBoss Developer Studio 11.3. 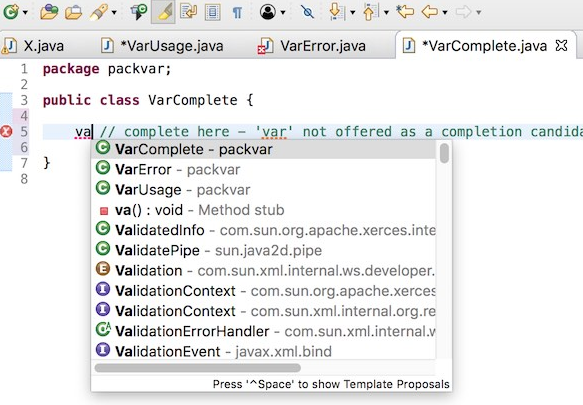 Please note that Red Hat JBoss Developer Studio does not run on a Java™ 9/10 virtual machine, but allows for managing and building of Java™ 9/10 projects and artifacts. 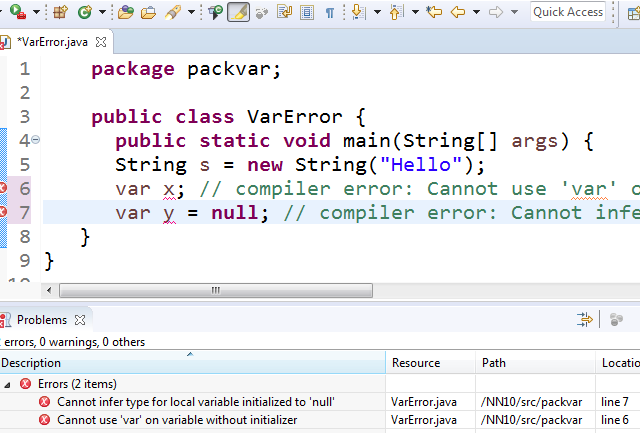 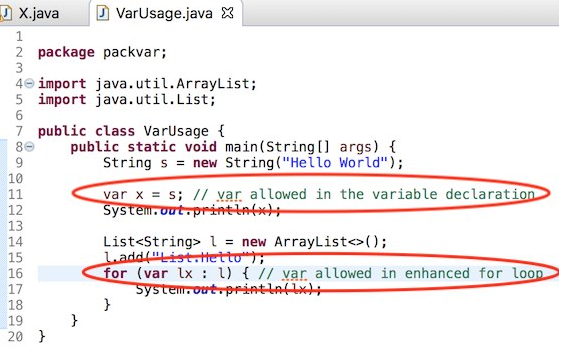 So, you must first define in your workspace a Java™ 9/10 JDK if you want to manage and build Java™ 9/10 projects. 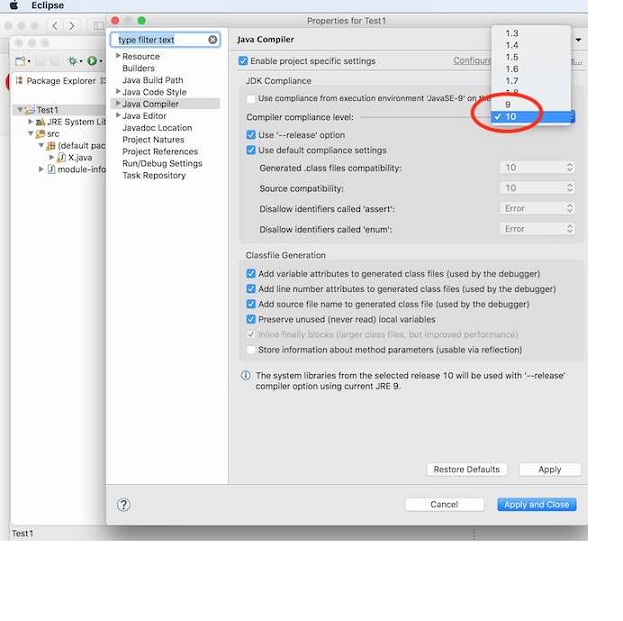 As Java™ 10 is an extension of Java™ 9, please refer to this article for Java™ 9 related support in Red Hat JBoss Developer Studio.